Whether you are new to self-publishing or an experienced author we offer a flexible service to help individuals or organizations to create their ideal Interior layout and design. We all know that the subject matter and cover of a book are essential for a reader to pick up and begin reading but the interior design of a book is just as important to keep the reader interested and turning pages. Nonfiction, Fiction, Self-help books, Short stories, Graphic novels, Screen plays, Poetry, Illustrated Books, Manuals and Cookbooks. The layout, fonts, type size, typography, grids and format are all vital to get right to make an enjoyable and easy read. A good design layout should be invisible to the reader who can concentrate on the subject matter because it's easy on the eye, follows a concept and is simple to navigate. We offer a full refund if you are not satisfied. 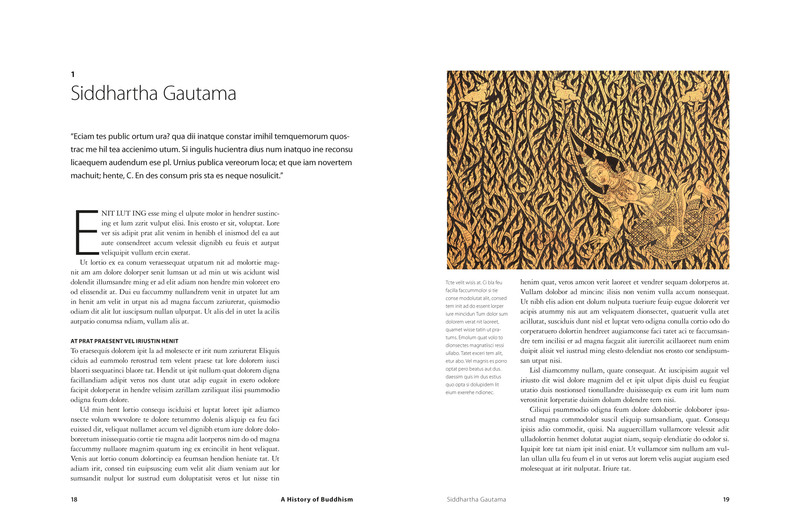 The book designer is responsible for the layout and interior design of your book throughout the production process. After reviewing your manuscript, the book designer collaborates with you to choose the most attractive and readable design for your genre. 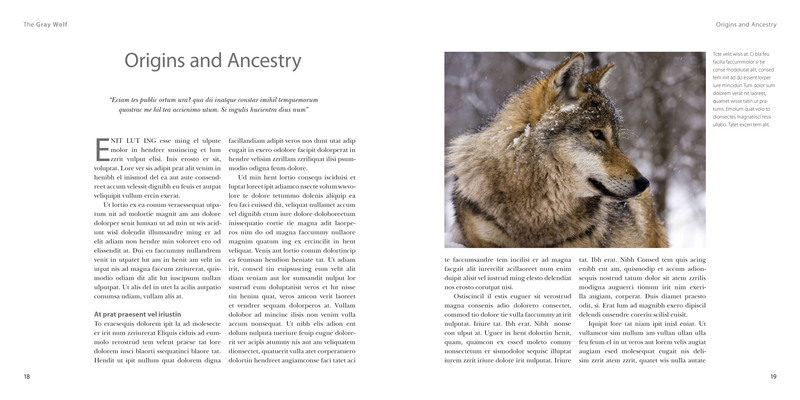 Within two to three days we will provide sample page layouts for your approval before going ahead and laying out the whole book. Turnaround time: Up to 5 business days. This basic option is for a fast turn around and simple design. This option is best suited to a basic text manuscript with no images, tables or diagrams. Templates: Three design templates to choose from. Main body font size: Two point sizes. One proof: You will receive one proof to make 10 small amends. 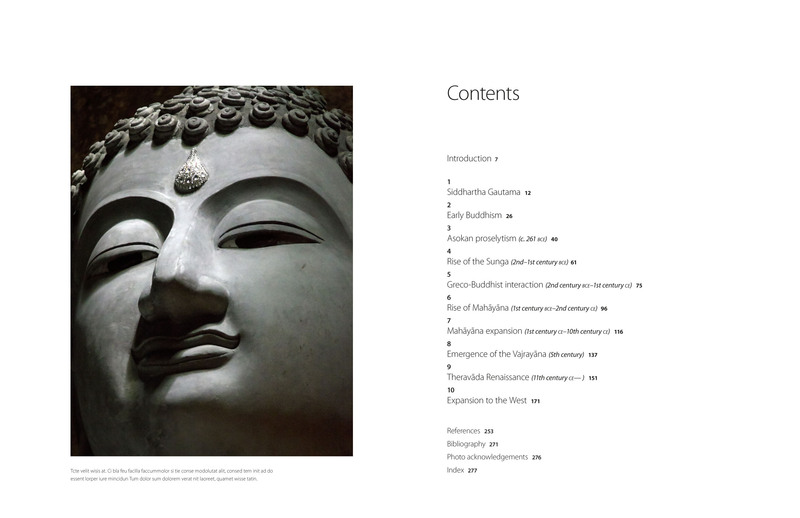 PDFs: Printer-ready PDF for publication or print. You may use this file to submit directly to your publisher or printer! Trim Size: Three sizes to choose from to suit your type of book. This standard option allows 20 images, tables or diagrams and a selection of layout choices. Main body font size: Three point sizes. Trim Size: 9 trim sizes to choose from. Images: 20 images, tables or diagrams. Layout template: A selection of three layouts to choose from. One example pdf before design commences: You will receive an example of the layout for your approval to ensure you get exactly what you want before formatting begins. One proof: You will receive one proof to make small amends. Turnaround time: 7-14 business days. This customized option allows 60 images, tables or diagrams. The author can be more specific about the requirements needed. Fonts: Your choice of fonts available, You may also request custom fonts at a cost. Main body font size: Your choice. Images: 60 images, tables or diagrams. Layout: Layout to be custom made using your specific requirements. Two proofs: You will receive one proof to make small amends. Book Title: my healthcare is killing me! "I love the interior look of my book! Great job!" "I began working with Expert Subjects when I needed a design for my first ebook. Heather Upchurch did a great job making my vision come to life. I worked with her on my next two novels with the same beautiful results. She is wonderful to work with and very talented. When it came time to make the Freecurrent series available in paperback form I again went to Heather for her help and again received exemplary service. William took the project the rest of the way and helped me through to the end. I am thrilled with the results. Expert Subjects is amazing and I am so thankful to them for helping me launch my career as an author. I will definitely use them on my next project! " "Cath was outstanding in preparing the interior design for my book. I particularly liked the back and forth communications until everything was perfect. I greatly appreciated her patience with a first timer. " "After closely listening to the author's ideas for the project Cath focuses all of her creative energy on making a design concept that is reflective of the vision expressed by her client. She is a extraordinarily talented designer and a skilled listener whose creative input can make an otherwise good book excellent. " "Working with the professionals at expertsubjects.com has been a wonderful experience. Marija took my ideas for my book cover and created exactly what I wanted. Naomi, my editor, has stayed in constant contact with me. Will I use them again for my next publication? Definitely!" "Cath was a consummate professional and an absolute delight to work with. 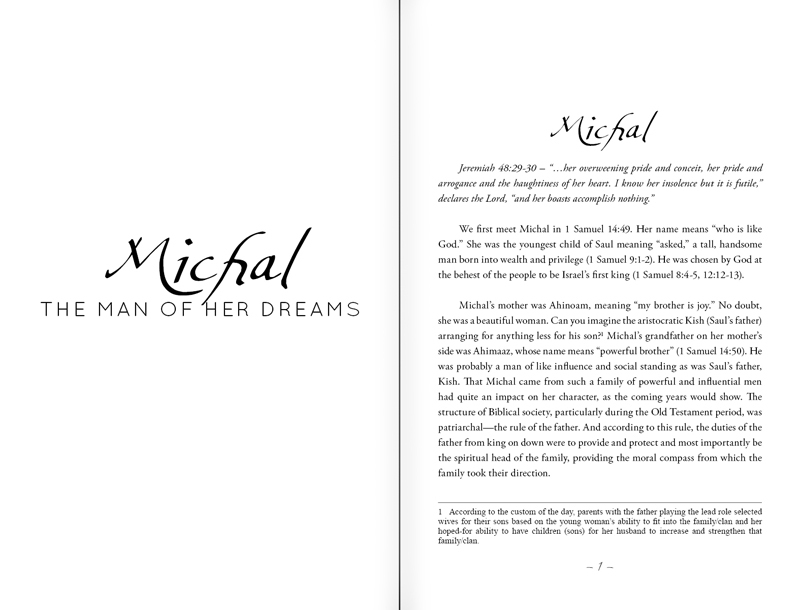 I couldn't be prouder of the internal layout of my book and wouldn't have anyone but Cath do the next one. She spent hours patiently working through every detail and continually made suggestions that enhanced the look of my manuscript. She always responded quickly to my queries and was great at following me up. As well as the layout of the physical book Cath created the e-book., Given that technology is continually changing she was happy to conduct research to ensure that we had the latest information to hand and that the layout of the ebook was the best that it could possibly be. Thanks Cath the money I spent with you was well worth it. My book wouldn't be the same without your input"
"This is the second title I have had designed by Expert subjects. As luck would have it, Cath, who designed my first novel, Cooper's Revenge, was assigned as my interior designer for Unit 400. Unit 400 is a sequel to Cooper's Revenge and Cath was able to draw from that experience to create a design that was consistent with what we had developed for the first book. Cath was good at communicating any questions or concerns and anticipating potential snags going forward. The final typeset PDF was awesome. I can't wait to see it in print! T.L. Williams"
"This team is fantastic! Senior Editor, Kathryn, turned my manuscript into a true masterpiece. Graphic Artist, Marija, candidly interpreted the characters and story line on the cover. The interior formatting was superb! It was clean, easy to navigate and very readable. I highly recommend using expert subjects for your publishing needs." "I hired my interior book design by Expert Subjects. I was very happy with the speed and efficiency that Cath was able to put my book together and ready for print. Even any corrections afterward were easily dealt with. Thanks Cath the interior of my book is exactly what I had envisioned! " "I had a big job--three books. Cath was great to work with. She went the extra mile, redoing the books when I decided I didn't like the first template that I had chosen. She was a real pro." "Working with Cath on my interior book design was an absolute delight! As a first time author and book publisher her help and enduring patience with my endless questions and 'mother of the bride' moments were invaluable. The interior looks fantastic and I'm constantly being told by book buyers how professional it looks. Thanks again Cath. I'll certainly be calling on you for the next one! Krista"
"I was very pleased with Expert Subjects' process for designing the interior of Cooper's Revenge. Once I had submitted my online request for the project I was contacted by my interior book designer, Cath, who worked closely with me over several days to create the concept that I envisioned. Cath anticipated a number of questions that I had and also made recommendations about the book's interior, which enhanced the final product. Her feedback was timely and the end product was exactly what I had hoped for. I'm already planning to contact Expert Subjects to design my next book interior, Unit 400, in 2013. Great job guys!" "My interior designer was a great help to me in putting the interior of my book together in the right and perfect way. She and the company were so easy to work with and responded quickly to my needs and any changes that I wanted to make. I would use them any time. Georgene Summers"